Here at Track and Trap Guide Service, bear hunting and bear trapping is our specialty. I started baiting bears in 1993 for myself and my father. Since that time twenty one bears have been harvested by my father, myself, and various other friends. In my first year of operation, there was a 99% success rate. 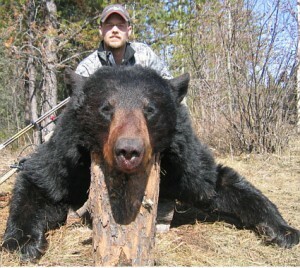 Out of the twelve sportsmen that hired Track and Trap Guide Service, eleven harvested bears ranging from 125 to 200 lbs. 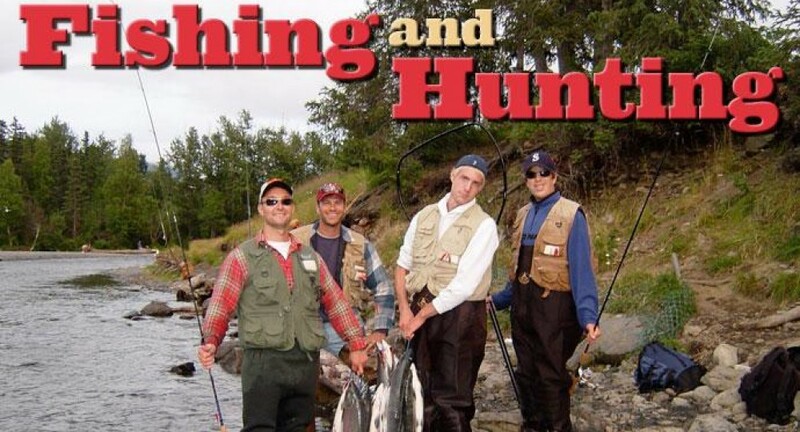 This entry was posted in Hunting and tagged bear hunting by William Nelson. Bookmark the permalink.